This proven sea vessel is powered by Volvo with speeds of 14 to 16 knots and also includes JRC electrics. 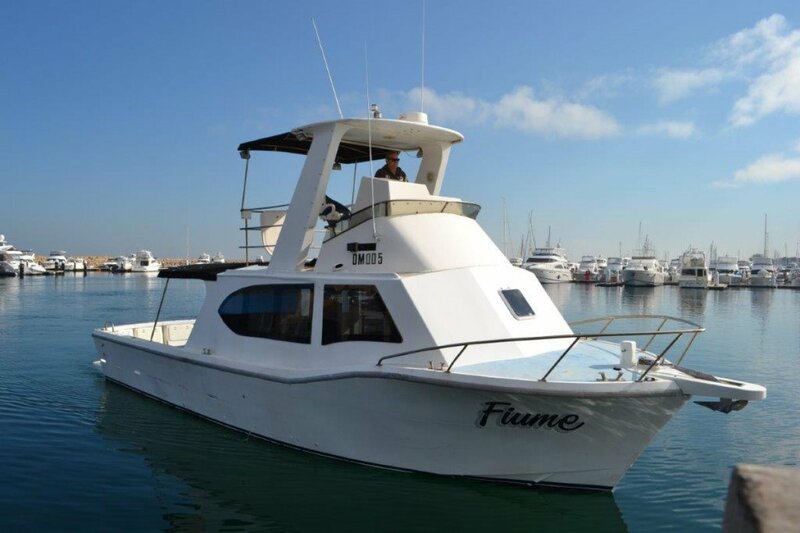 This ex Lobster has been converted for pleasure and is an ideal vessel for Rottnest, diving, fishing and fun. With a large roomy saloon area, great rear deck, flybridge, double transom door leading to a large swim platform and sleeping for 4 people, vessel is sensibly priced to sell in this economical climate.